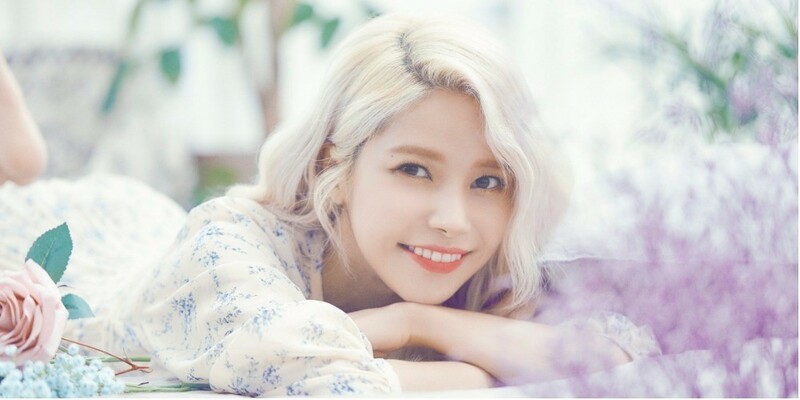 MAMAMOO's Solar shared concept photo #1 for the new 'Solar Emotion' release. The 6th part of her solo project will include 4 songs, and all four songs will have MVs. Not only that, but the songs will be released through an 11-track LP that combines the other songs throughout her project.